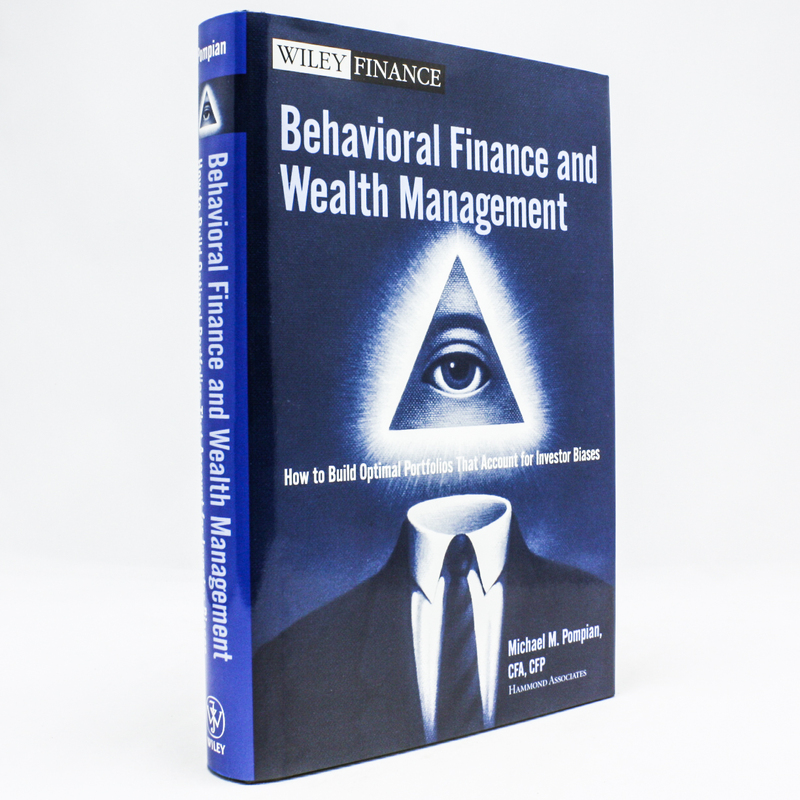 Behavioral Finance and Wealth Management - IFA Vintage and Current Book Library - Index Fund Advisors, Inc.
Notes: Michael Pompian takes a practical approach to the growing science of behavioral finance, and puts it to use for real investors. He applies knowledge of 20 of the most prominent individual investor biases into "behaviorally-modified" asset allocation decisions. Offering investors and financial advisors a "self-help" book, Pompian shows how to create investment strategies that leverage the latest cutting edge research into behavioral biases of individual investors.